Filipino values always emphasize family, and taking care of your loved ones should be on the top of any person’s list. There are tons of things to budget and account for when you have a family, such as food, tuition, transportation, and other bills. 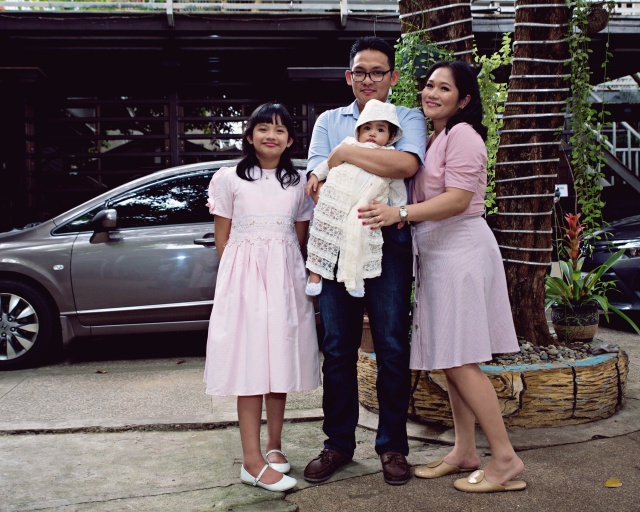 One of the biggest expenses in a family can be clothing, especially if you’re dealing with kids who are still growing, and it might be tempting to just buy cheap clothes and pray that they don’t fall apart right away. But investing in quality clothing is incredibly important, and here are some of the reasons why. With how much children love to play, sometimes you can’t avoid the need to pull out your sewing kit. Like this article from Quartz illustrates, clothes from good brands fray less, and are usually made of materials that are sturdier and more durable than fast fashion items. This means fewer extra tasks for you, and more freedom for the kids to run around and enjoy themselves. When you’re dealing with a budget, it can be hard to see the value in spending more on one thing when there’s a cheaper alternative. 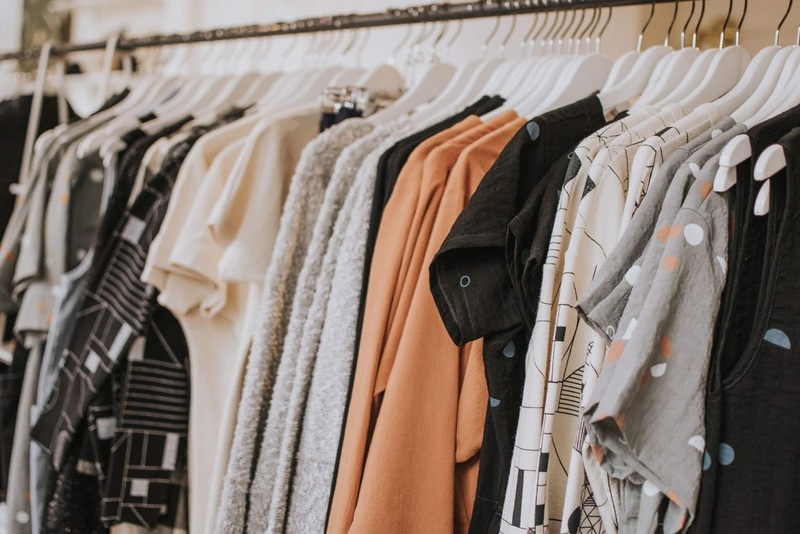 Fashion journalist Marc Bain’s article for the Atlantic proposes higher prices might actually force you to be more mindful of the quality and amount of your purchases. Quality clothing will be better made, so the colors won’t fade too quickly and the seams won’t unravel. Clothes from a good brand will mean that you won’t have to buy your kids new ones every year, saving you money in the long run. When you buy a pair of jeans from a trusted company, you can be sure that they’ll last you for years without ever going out of style. Quality clothes will be more flattering to any body shape, and the colors will probably stay vivid for much longer. Expensive doesn’t always mean they’re well-made, and these tips from The Luxe Strategist will help you tell the difference between paying for real quality, and just paying for the brand name. Not all quality clothing brands will break the bank. Local brand BNY Jeans are renowned for producing great quality clothes for affordable prices. You just need to keep an eye out for companies like this that will offer you a good deal on clothes, at prices that are reasonable for families. You can also keep an eye out for sales or promotions from these same brands, which will help you save a bit more money but won’t affect the quality of the clothes at all. Last but not least, investing in quality clothing is just one way to show your family that you care. Saving up a bit to buy them a better shirt or pair of jeans is not just about the money; it’s a way to take care of them, too. Being careful and responsible about the clothes you buy your family shows that you’re thinking about them and willing to give them things that will last— just like your love and affection. My husband and mother would cringe sometimes pag nalaman nila na bumili ako ng medyo expensive na damit for my baby girl. Pero sulit naman talaga. Kung kasya pa nga sana yung mga damit na yun sa baby ko eh sinusuot pa rin nya ngayon. Hehe. Friends are happy pag nabibigyan ko sila ng hand-me-downs ng baby ko dahil maganda mukha pang bago.